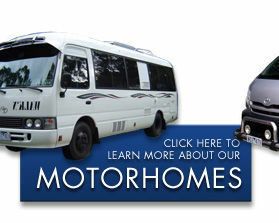 Aurora RV Conversions have some 20 years experience building Campervans, Motorhomes, Slide-Ons and Special Vehicles. 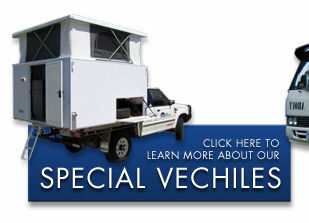 Aurora RV Conversions is a small family business where we take pride in building your Campervan/Motorhome to suit your traveling and camping needs. All conversions have a 12 month warranty and also come with Engineers Report, Gas and 240v Power Certificates where applicable. We use the best quality materials, appliances and our cupboards are built from light weight plywood with a laminate lining on both sides. 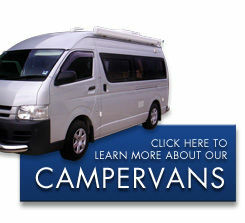 Aurora is not a car yard - we do not buy and sell campers, we custom build campers on your vehicle.